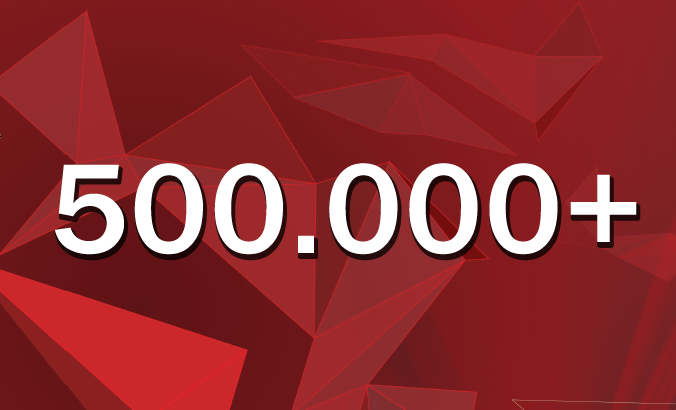 The SciELO Network began 2015 with a record number of more than 500,000 articles indexed and published online in open access. This milestone is the result of the ongoing publication of the 13 journal collections which have been certified by the network, which this coming March celebrates 17 years of operation since its launch in 1998. This post summarizes the current structure of the SciELO Network. A more in-depth and detailed analysis of the evolution and development of the SciELO Program and the SciELO Network itself is documented in a book published jointly by UNESCO and SciELO1 as part of the 15 Year Program celebrations which took place in October 20132. 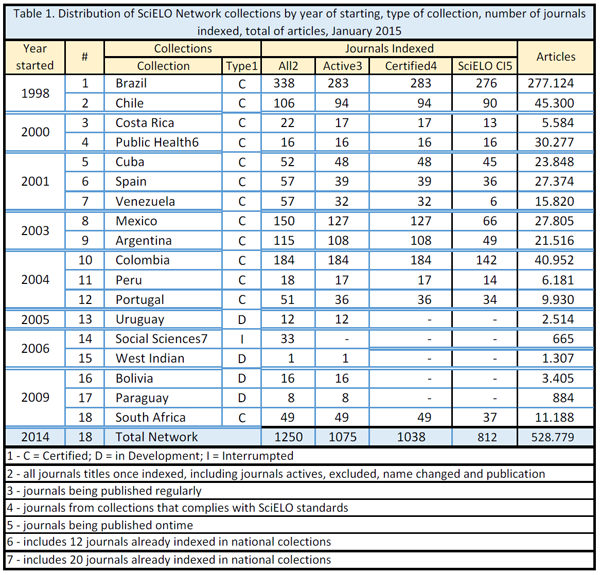 Table 1 shows the current status of the 18 SciELO Network collections as of January 2015. The table is arranged according to the chronological order in which each collection adopted the SciELO Model of indexing and publishing. There are 16 national collections from 13 countries in Latin America and the Caribbean, plus South Africa, Spain and Portugal, and 2 thematic collections. Amongst the national collections, 12 are certified since they adhere to the operating criteria for network sites which were established by the SciELO methodology. Of the two thematic collections, the Public Health collection is certified and contains 16 journals broken down as follows: ten from Latin American national collections, two from Spain, one from Italy, one from the USA and two from the World Health Organization. The Social Sciences collection, an experiment whose purpose was the translation into English of articles selected from social science journals published in Latin America, was discontinued in 2010. The scielo.org portal hosts all the collections, their journals and articles, and offers search functionality, access to the texts themselves and interoperability. Since its creation, more than 1,200 titles have been indexed by the SciELO Network. Of these, around 1,040 remain active. However, this number drops down to just over 800 when onlyjournals whose publication has been ongoing within the last six months are taken into account. This is the criterion which has been laid down for participation in the SciELO Citation Index (SciELO CI) on the Web of Science platform. Figure 1 shows the distribution of the set of journals and articles indexed in the certified collections and according to the main thematic subject areas. Health Sciences predominate over the other areas in terms of the number of journals indexed (31%) and especially in the number of articles published (43%). Human Sciences follow with a figure of 28% for the journals and 18% for the articles. The Biological and Agricultural Sciences are both very close in terms of the number of journals (10 –12%) as well as in the number of articles (14 –15%). The same thing happens with the Engineering, Exact and Earth Sciences, with a figure of 7 –8% for the journals and 6 –7% for the articles. Yet the Applied Social Sciences have a high number of journals (18%) with a low representation in terms of number of articles (9%). The distribution of journals and articles by thematic areas varies from country to country as shown in Table 2 which takes into account journal collections from Argentina, Brazil and Chile, the most established collections in the network. Human Sciences and Applied Social Sciences journals predominate in the collections from Argentina (42% and 18% respectively) and Chile (28% and 25%), whereas Health Science journals (33%) closely followed by those in the Human Sciences (28%) predominate in Brazil. Journals in the Biological Sciences have a relatively similar presence in the three collections (13% to 15%). As far as the number of articles is concerned, those published in Health Sciences journals are predominant in the three collections in differing proportions, followed by those in the Human Sciences in Argentina (29%) and in Chile (19%), and those in the Agricultural Sciences (20%) in Brazil. The collections from Argentina and Chile have similar percentages of articles in the Biological Sciences (20% and 17%), the Exact and Earth Sciences (11%) and Linguistics, Literature and Arts (6% and 7%). In the Chilean collection, journals and articles in Engineering have a greater presence (8% and 7%), relatively speaking. One of the principal characteristics of the SciELO Network is its simultaneous multi-lingual publication. The majority of articles published over the SciELO Network’s 17 years of operation are in Portuguese (41%) due to the size of the Brazilian collection. This is followed by Spanish (39%) and English (31%). However, if the more recent annual production is taken into account, and the year 2013 is taken as a starting point, the majority of articles are in Spanish (42%) followed by articles in English (39%) and Portuguese (31%). Of the articles published in English in 2013, 65% are found in Brazilian journals, followed by South Africa with 11%. 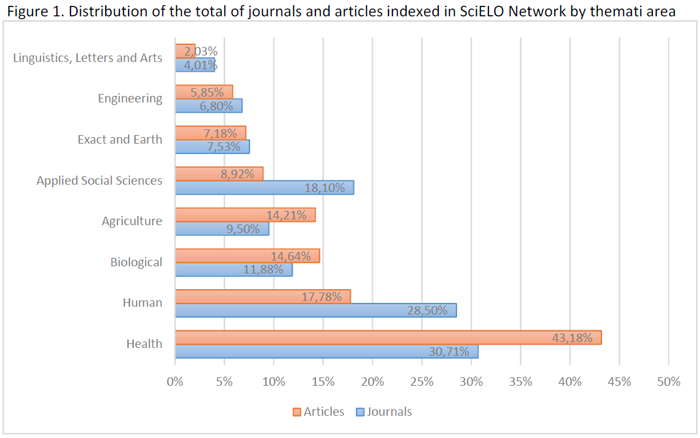 The journals published by the SciELO Network are not-for-profit in their nature, and by and large are owned and operated by educational and research institutions, or scientific, professional and technical societies. The journals are grouped as national collections according to SciELO indexing criteria, and are an integral part of the countries’ national research and scholarly communication infrastructures. 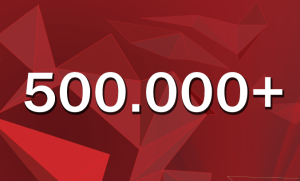 The collections are networked on the Web, and the management, financing and operation of each collection is decentralized to the responsible country. That said, all collections operate under the SciELO Model, a common platform of methodologies and technologies of indexing functions with performance metrics, which also includes digital processing of the texts, their storage on servers, their preservation, retrieval, online publication and interoperability with other indexes and scientific information systems. The objective is to contribute to the improvement of the quality and visibility of the journals and of the research they communicate. The majority of the collections are financed and headed by national research funding agencies through their programs and projects in support of scholarly communication. In the case of the SciELO Brazil collection, which is managed by the ScELO network node for Brazil that is also responsible for the maintenance and development of the SciELO methodological and technological platform, 90% of its operations are financed by the State of São Paulo Research Foundation (FAPESP – Fundação de Apoio à Pesquisa do Estado de São) with additional support coming from the National Council for Science and Technology (CNPq – Conselho Nacional de Ciência e Tecnologia). Given the fact that the national collections are produced in the different countries of the network, and operate in a cooperative way with their contents being offered in open access, the SciELO Network can be considered a global public good. The future of the SciELO Network is driven by the same conditions, principles and objectives that were the basis for its creation and which sustain its continuing development. The conditions and guiding principles are: that scientific knowledge is a public good and therefore access to it should be democratized as much as possible; that scholarly communication is an integral part of the infrastructure of scientific research; and that the management and financing of the collections should be, in its nature, decentralized and be founded on a continually growing quality of research and publication. The objectives are to contribute to a sustainable increase in the quality and visibility of the journals edited and published by national institutions. To fulfill these objectives, three basic functions are performed on the SciELO collections: indexing the journals that meet SciELO’s selection criteria; storing, preserving and publishing the journals’ contents online in open access; and ensuring their interoperability on the Web. At the last meeting of the SciELO Network in October 2013, held in conjunction with the SciELO 15 Years Conference, the principles and objectives of the network were reaffirmed, and the alignment of the management and operation of the collections according to the international state of the art, with emphasis on the adoption and adaptation of methodological and technological innovations in international scholarly communication, was given priority. This move forward was formulated as three priority lines of action – professionalization, internationalization and financial sustainability – which will be implemented over the next three years. The implementation of these lines of action will follow two convergent approaches: the first, is the establishment of a set of conditions and indicators as criteria in indexing, some which will apply to all journals and others which will apply to thematic groupings of journals. For example, as of January 2015 all journals in the SciELO Brazil collection will have to have their full texts structured in XML according to the SciELO Publishing Schema, and by the end of 2015all the journals will have to use an online article submission system or service certified by SciELO. To give an example of the criteria as applied to a thematic area, 50% of the articles in Agricultural Sciences will have to be in English. The second action line is the establishment of a platform of state-of-the-art products, systems and services in editing, publication and interoperability so that the production, hosting and dissemination of journals and articles are consistent with those of international publishers and at a lower cost. 1PACKER, A.L., et al., orgs. SciELO –15 Years of Open Access: an analytic study of Open Access and scholarly communication. Paris: UNESCO, 2014. ISBN 978-92-3001-237-3. Available from: http://dx.doi.org/10.7476/9789230012373. 2 SciELO. 2013. Available from: http://www.scielo15.org/en/.